Posted on January 14, 2019 by Mike Sonnenberg Posted in Giveaways	. I sold out of all my calendars except for one. 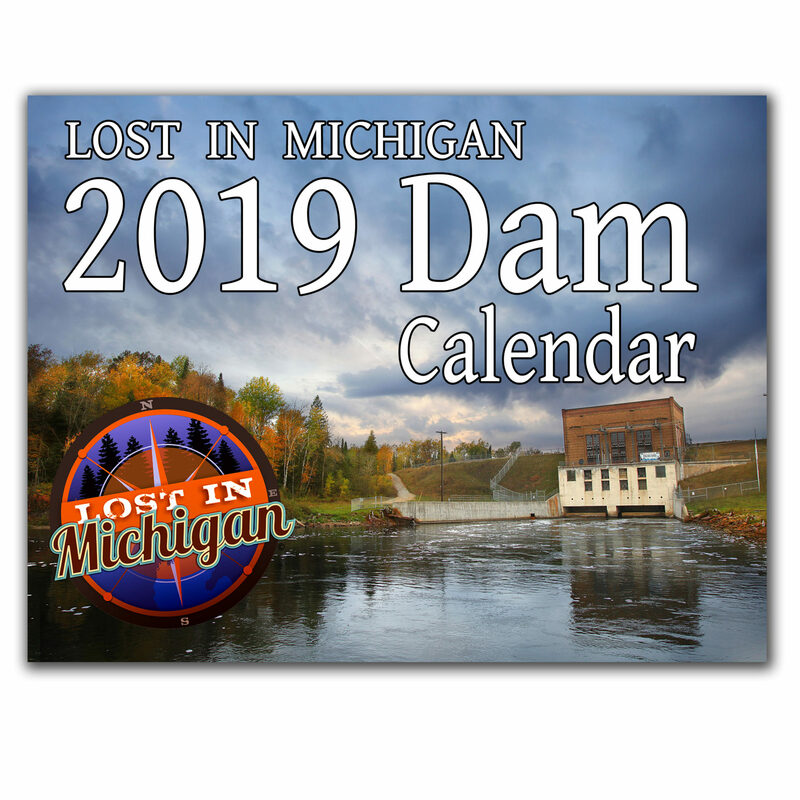 I have a 2019 Dam Calendar and if you want to win it you have to be a subscriber to Lost In Michigan. 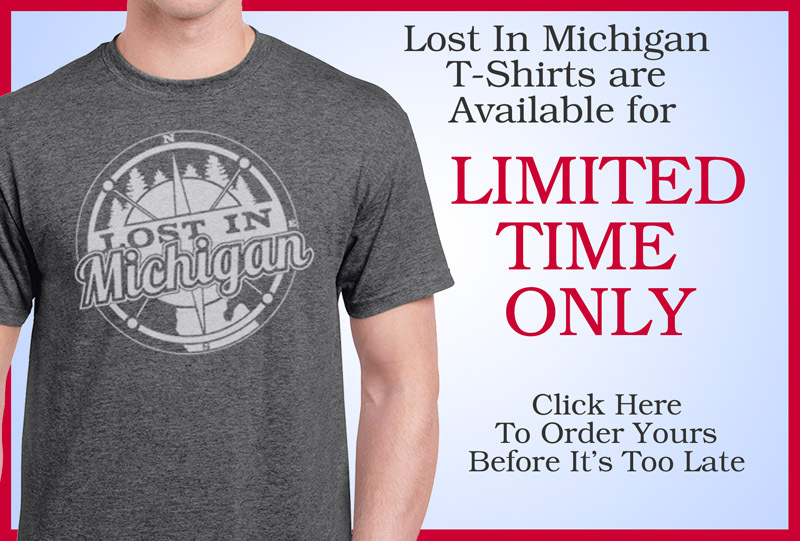 If you have not subscribed to Lost In Michigan you can do it HERE . 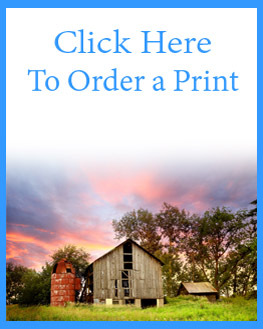 After you subscribed or if you are already a subscriber then comment on your favorite place to go in Michigan during the winter at the bottom of this post on my website. One of my favorite things to do is visit one of the many museums during the winter. Thank you all so much for taking the time to read my posts and especially to those of you that got a wall calendar or two from me. Your support really means a lot and I hope you enjoy looking at your calendar all year long.